Telenor’s signature annual event, the Telenor Youth Forum, is now open for applications for this year and you can apply now to be one of the two Pakistanis to attend it at the end of the year. Formerly known as Telenor Youth Summit, the Telenor Youth Forum is a youth-centric forum that aims to attract passionate, young, opinion leaders who want to influence the future of Digital throughout the world. This year’s theme is “Digitalization of Peace” and aims to help transform the world we live in by tackling social challenges through digital solutions. The successful candidates will also get to attend the Nobel Peace Prize ceremony that is around the same dates as the forum. Telenor will select two individuals from every one of the thirteen countries in the Nordic region, Central Eastern Europe and Asia that the telecom giant operates in. These 26 candidates will then invited to attend the Telenor Youth Forum 2016 in Oslo, Norway, in December on an all-expenses-paid trip. Someone with big ideas and a desire to make a difference. You can start the application procedure by visiting this link. We’re not looking for simple solutions, we’re looking for interesting perspectives, unexpected stories, and insightful dialogue. After the submission deadline on the 1st of August, a panel of judges at Telenor will go through all the applications. In September, all the shortlisted candidates will be informed through an email from the Telenor Group. The candidates will then be scrutinized by local judges and Telenor officials. Don’t forget that the laste date to apply is 1st of August for Pakistan. It is very important to be clear and concise in your essay writing. Your essay should have depth and value. Explain your idea in detail. Read this. It’s not a PhD thesis, the more personalized and relatable your essay is, the more attention you are going to get. Your writing should depict that you are passionate about the cause, the problem, and the solution. Be honest in your writing, don’t over exaggerate stuff as it will reflect badly on you. Don’t write the essay in one go. Take your time and write in segments. Write an outline, then get back and include more material, then get back and improve it. When you feel it’s ready, do show it to your peers for feedback and then after final revisions submit it. The Telenor Youth Forum has been pretty successful in empowering entrepreneurs in Pakistan through the years. Some notable alumni of TYF from Pakistan include Awais Imran, the founder of a price-comparison startup PriceOye; Saad Hamid, a digital evangelist and community mobilizer; Maaz Imran, the CEO and founder of an online tuition service called eTutionHub; Sadaf Amin, an engineer from University of Agriculture; and Fatima Rizwan, the founder of TechJuice. 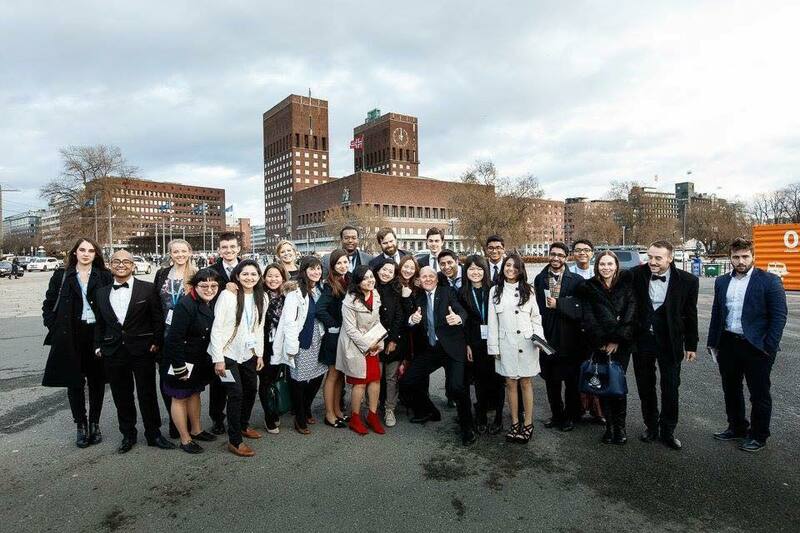 The post Telenor Youth Forum 2016 is now open for applications appeared first on TechJuice.